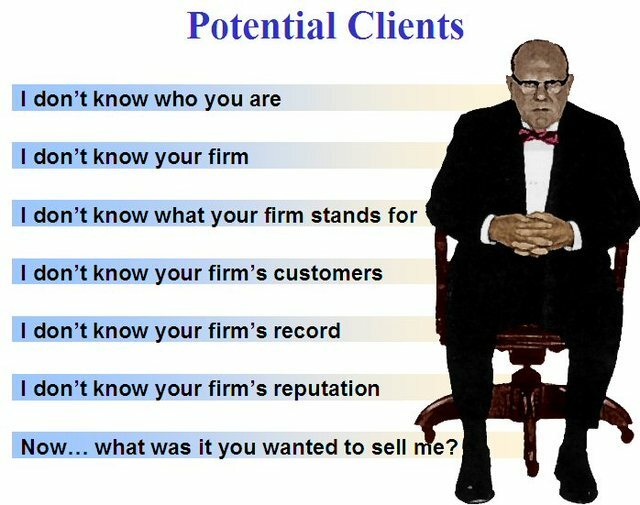 Think you know how to go about client development? Make sure you don’t make common errors that keep you from growing your practice. Come to the inPractice Conference in Connecticut. It’s time to take your practice to a more practical level. This entry was posted in Legal Marketing, Practice Management and tagged business development, marketing, practice management, profits, social media.